Is there any paperwork or document for the mechanical systems of 1 Davis Rd, Aurora, Ontario? I need more information about the property at 1 Davis Rd, Aurora, Ontario. How ist the neighborhood, location and nearby amenities for 1 Davis Rd, Aurora, Ontario? I have questions about the roof, foundation, insulations and mechanical issues of 1 Davis Rd, Aurora, Ontario? I need more information about property details. What's wrong with this house? Is this a short sale? Is there any maintenance for 1 Davis Rd, Aurora, Ontario? What is this property worth in today's market? What are "closing costs", and how much? What steps should I take when looking for a home loan? What price home can I afford? Is my credit good enough to buy this house? What are the best mortgage options for me? How flexible is the seller on the asking price? How low can I consider offering for 1 Davis Rd, Aurora, Ontario? Attention Investors & First Time Home Buyers. Great Opportunity To Invest In High Demand Aurora Highlands Neighbourhood. Steps To Yonge St, Transit, Schools, Groceries, Shopping, Parks & All Amenities. Sun-Filled Spacious 3 Bdrm Home W/ 1 Car Garage & Sep. Entrance To Fin. 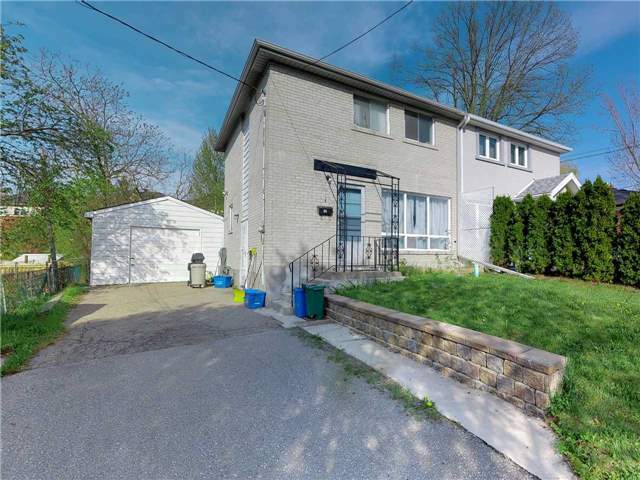 Bsmt W/ 3 Pc Bath+Kitchenette Perfect For Potential Income! Walk-Out From Dining/Living Rm To Deck Overlooking Fully Fenced Private Premium Lot. Location, Location, Location! A Must See!